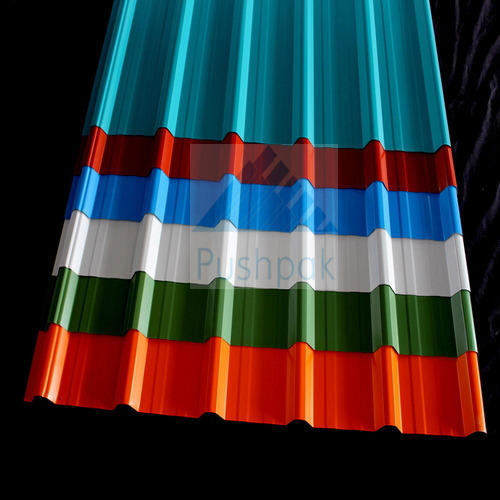 We are offering Color Cladding Sheets that are all-weather proof cladding sheets, applied in all sorts of building structures. The sheet is manufactured from premium quality copper, aluminum zinc, bronze, stainless steel and titanium. The sheets are water proof and can bear tough weather conditions without any seepage problem. The color cladding sheets are fixed widely in commercial as well as in residential buildings.